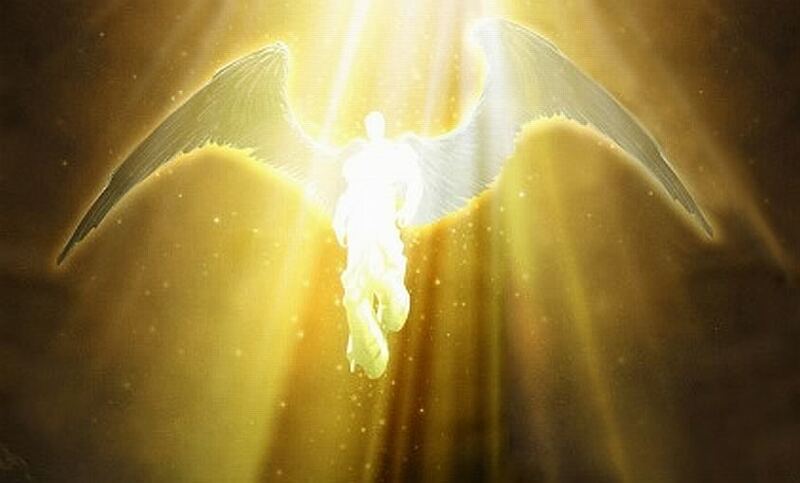 ARCHANGEL MI-KA-EL: THE LIGHT AND LOVE HAS WON DEAR ONES! It is your energy exchange that is recognized at the soul level that will encourage others to follow your examplesof being gods and goddesses in action. Channeled by Genoveva Coyle. Greetings my brave ones! I AM Mi-ka-el, I AM Archangel of Love and Warrior of Light, Bringer of the Peace, your family and protector, your close ally. I am not saying your closest one, because you, your universal selves, are the intimate companions that you should look to… and the ones that know everything about thee, holding you dearly in His/Her hands, the ones that know your plan and the best way to unfold it. And I am saying that to you because, though I am always with you, and there is no time that I am taking my eyes off you, there are times when I step back, but only a tiny bit, so you can have the space and the time to fully step into your power and into your Divine Authority. This is the way we have designed these journeys of yours, journeys of discovery and rediscovery of your sweet and wonderful selves. Deep within your own hearts, every detail of your divine plan lies ready to guide and direct you when [you] choose to access it. You might have asked me at times for assistance in removal of the false grids, and the total removal of these deep-seated and entrenched limitations of the old third paradigm. But many of you were not ready for this type of intervention, and so you could say that it was overridden by your own souls and universal selves. Not because you needed to pay any type of dues, nor that you had to suffer longer, but because you did not have the wherewithal and the wisdom not to go back and repeat the old patterns and the old ways once the deepest ingrained grids were lifted off thee. I am extremely proud to announce to you that you are ready and more than prepared, for you have reached the strength, the insight, and the clarity to avoid the traps of the old, and to reinforce that new golden and shiny grid that has been bestowed on you by my sister Gabrielle, and by the entire Council of Love! Congratulations my brave and peaceful warriors of the light! Your challenge, as you already know dearest hearts, is in immersing yourselves within the old reality and interacting with others that are still of the old, while maintaining that pristine and pure light that you are. Your new golden grid will assist you to do so, will help you to become that compassionate observer while maintaining this position for longer and longer periods of time without being tainted by the lower vibrations of others. You can feel and remember the pain and suffering of those who are still living a fear based reality, but you will now just know that the best course of action is to radiate your love and light towards all, unconditionally. As we have said to thee repeatedly, it is not what you are doing, and not even what you are saying to others, but it is your energy exchange that is recognized at the soul level that will encourage others to follow your examples of being gods and goddesses in action. People will see you choosing kindness and love over fear, fighting, and confrontation with others, and sooner than you think they will change their way of conducting their lives into more loving and giving ways of being in this new world that we are creating together. The light and love has won dear ones! It is now the time to reinforce the new and the healthier lifestyles, and to let go of all that it is not serving and which is not of the truth! I will leave you now with my love, my blue love, and strength! Farewell!